the PROJECT – 360 was engaged to provide preconstruction services to Morrison Healthcare Food Service for eleven (11) projects for Mount Sinai Hospital System. 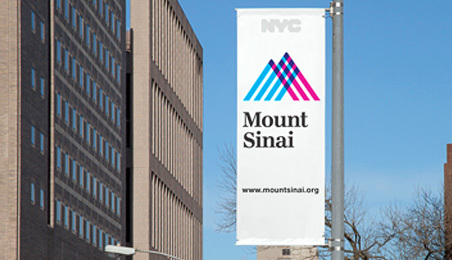 Projects were located at the Mount Sinai Hospital, St Luke’s, Roosevelt, Beth Israel Manhattan and Beth Israel Brooklyn Hospitals. Services included general contractor identification, project budgeting, scheduling, and bid administration. the CHALLENGES – With eleven (11) separate projects, coupled with multiple venues in various hospitals and distinct leadership at each facility, the challenges of this program were exponential. 360 had to work with several different Project Managers in the hospital system, each offering different skill sets, and in turn needing different types of support and guidance. The program was also specifically tailored to address the New York City market in regards to schedules, costs, etc. the OUTCOME – For a successful outcome for each and every project in the program, 360 first worked with the hospital system to determine the priority of each project within the system as a whole. All initial schedules were developed and managed by 360 until handed over to the selected general contractor. 360 worked with selected GCs through multiple pricing exercises, value engineering, and phasing plans for each venue ensuring overall success of each project and overall program.